This week was for catching up to many things I have missed during my illness. I am happy to say I am almost 100% well. I am caught up to the most of my usual tasks and ready for the next week. I have completed my May assignment which was to create a journal cover with a Gertrude Jekyll quote on it. I am very happy with the design, which I painted with gouache and watercolors. I decided to skip the quote in the future. I have put up this design at Society6 and RedBubble and it is now available on prints and a variety of other products. 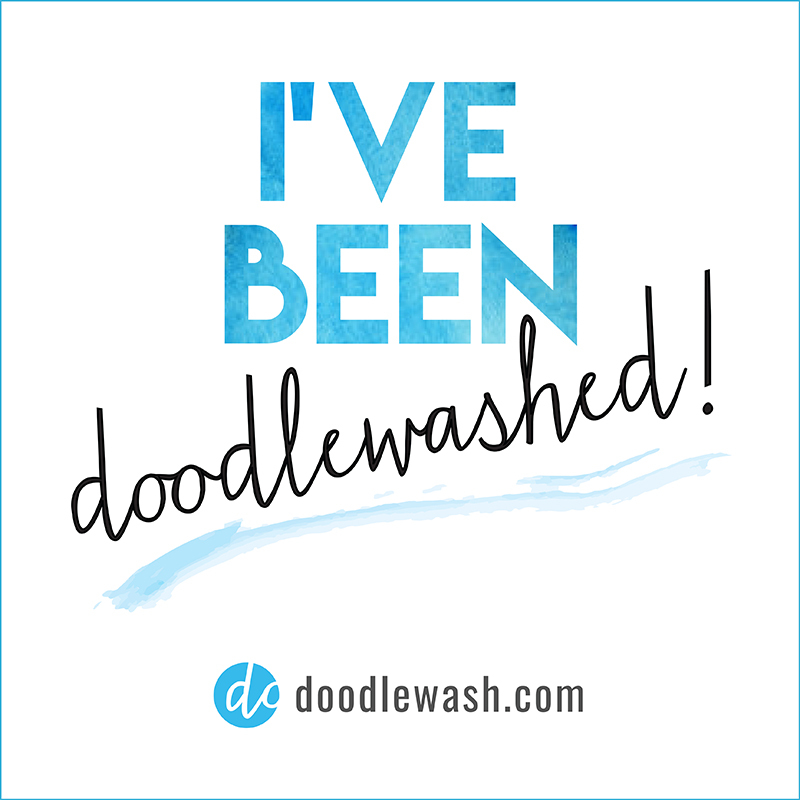 3) I caught up with all the themes for Sketchflashmob, I don’t see new themes and I wonder if they will be announced. If not, I’ll just pick one myself. 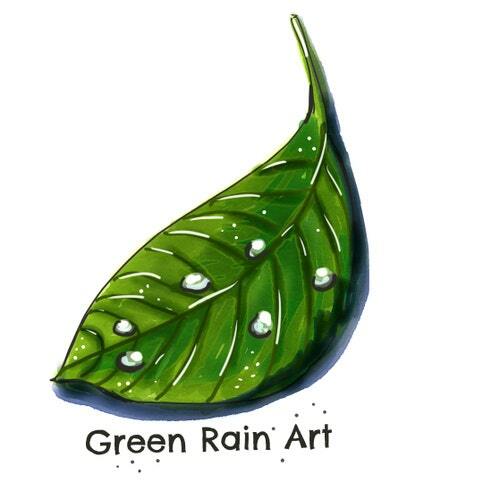 (see all drawings I am doing for this flashmob on instagram under#greenrainartfromlife). This week’s theme was “Baked Goods”, so I went for ever difficult madeleine cookies. 4) For 52 weeks illustration challenge I did my best catching up to last week’s theme (which was “Music”) and completed this week’s (which was “Saturday”). I am very fond of mice for some reason. I drew both illustrations with markers. 5) I did three watercolor exercises- all three for MATS. I was tempted by rave reviews and bought some QoR watercolors, and wow are they vivid. I had tons of fun experimenting with them. Drew some icons which I will hopefully turn into some patterns later. 6) I continued working on my embroidered garden ( See all on instagram under#greenrainartembroidery ). Showing just one picture this time, because this is all I worked on this week- a lilac bush. So that was my week. Next one should be fun, I have lots of plans and now that part of my children’s school and activities stopped for the summer, more time to realize my plans. Here’s to a wonderful week!